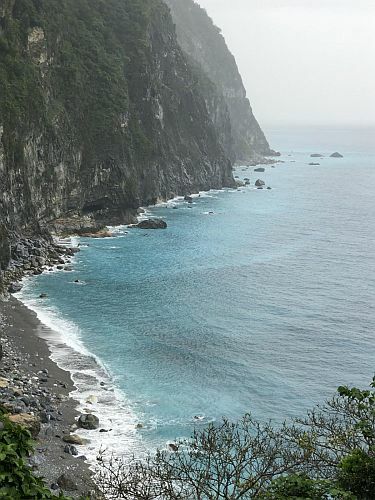 Undated handout photo of the Qingshui Cliffs in Taroko National Park in Taiwan. indigenous Truku tribe, I close my eyes and draw breath. The air is thick with a sweet, nocturnal symphony of insects and chirruping cicadas, which envelops me like a swooning lover beneath a sky studded with twinkling white jewels.